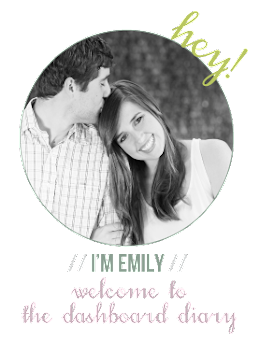 Dashboard Diary: Happy 4th of July Weekend! We are down south in Hackberry for the weekend, doin some relaxin and fishin in the Gulf. 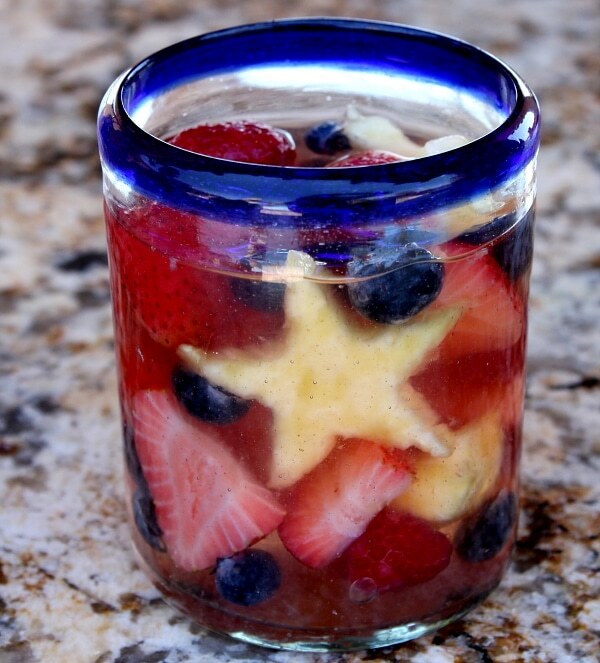 Thanks to Young Married Chic for posting the link to this amazing Red, White, & Blue sangria recipe from RecipeGirl.com! It's the perfect drink for the occasion!